We know that the world our wild horses live in can seem complicated. Below we list the most commonly asked questions and links for further reading. 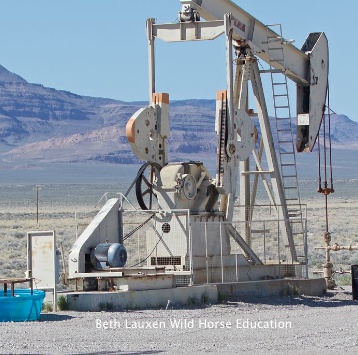 We hope this helps you begin your wild, wild horse education! BLM allows over 700,000 cow/calf pairs or 1,400,000 cows to graze on public land. In contrast, the BLM claims public land can only sustain about 27,000 wild horses. Nearly 8 times the amount of public land is legally authorized for livestock use than is authorized for a wild horse to legally occupy. This gets more disturbing when within the small areas occupied by wild horses (11% of public land) livestock is often authorized 80% of the grass that grows on our public lands. Private livestock are the most destructive use of federal grazing land and highly subsidized by the tax payer. It is estimated that these subsidizes have risen to over $1 billion dollars just in the last decade. Private livestock on public land produces less than 3% of beef in the US. This is not about feeding the nation. This is about control of public land, politics and the continuation of a subsidy program. 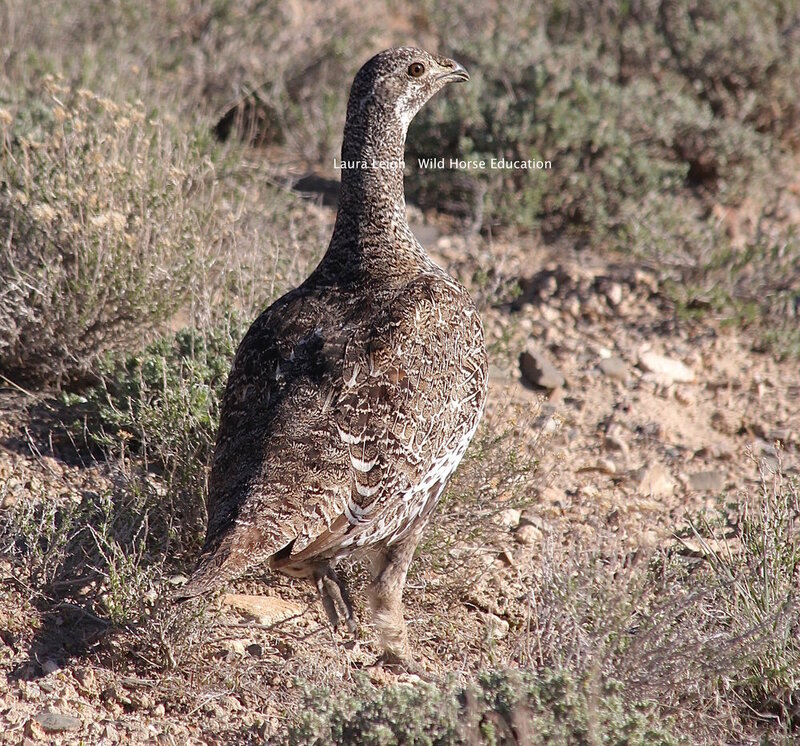 There has been discussion over the last decade to list the Greater Sage Grouse under the Endangered Species Act. The reasons for the need for protection stem from habitat loss. Instead of listing the bird powerful lobby interests for industry that reaps a massive profit off of public land has thrown big money into solidifying their political stranglehold. Big money went into political campaigns for those that would stop the listing in any way they could. Some of this funding went into supporting "front groups" that masquerade as public interest and attack the environmental movement as "bad for the public." Sage grouse protections are nothing but a political poker game now, a farce. One example are projects that clear trees, not for sage grouse habitat issues, but to make widening roads easier for mining trucks. Wild horses, an issue weakly represented in high politics, has become an easy target on this list of "remove anything in the way of big profit lines." Extractive industry in the US includes mineral mining, oil and gas. These projects draw massive private profits off of public resources. The few regulations we have in place have only allowed us to mitigate some of the damage done to public lands. The damages range from massive oil spills to contamination of ground water with arsenic. Mineral extraction creates huge open pits, leach fields and tailings piles. They also create wide roads in wild places where employees are bused in and the ore trucked out. Wild Horses are often removed for convenience of profit driven interests.